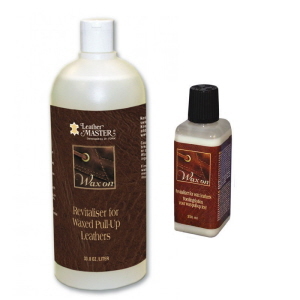 If you are looking for affordable, all-in-one wax pull-up leather care, Uniters Wax On Leather Care kit is the solution. 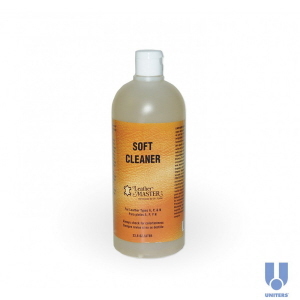 This kit contains you the products for regular cleaning and maintenance, revitalising the leather's look and feel, and eliminating the light scratches and scuffs. Suitable for: Wax pull-up leathers. 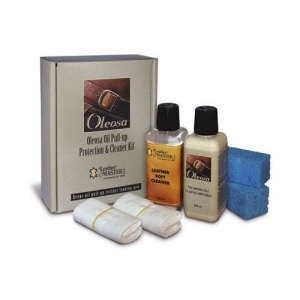 Uniters Oleosa Leather Care Kit is a revitalizing and cleaning kit for Oil Pull-up and oiled leathers. 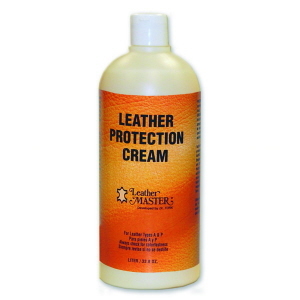 It contains Leather Soft Cleaner for gentle cleaning and Oleosa to maintain the unique look of the leather.